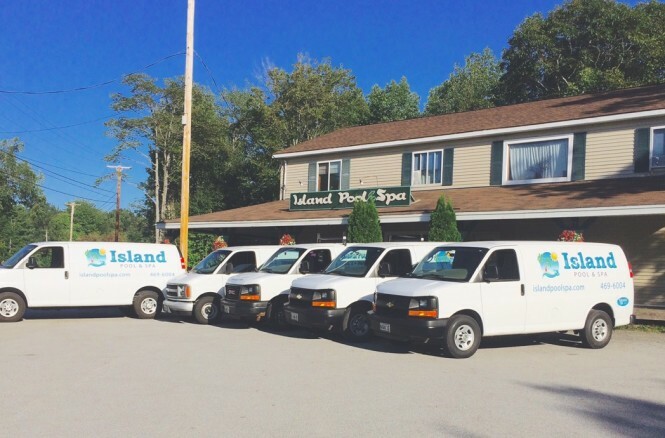 Island Pool & Spa has been is a Maine family-owned business specializing in knowledgable, pressure-free sales and prompt, responsive service for pools and spas. 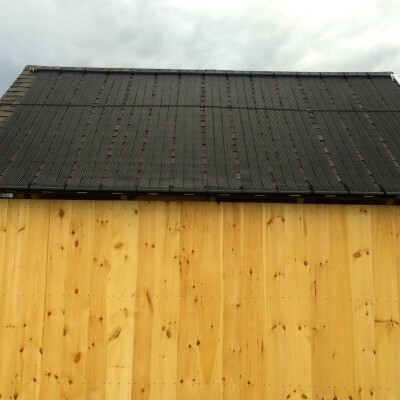 For over 25 years we have been committed to superior service, responsive advice as well as selling and installing the best products available to the industry. Interested in a new above ground pool? 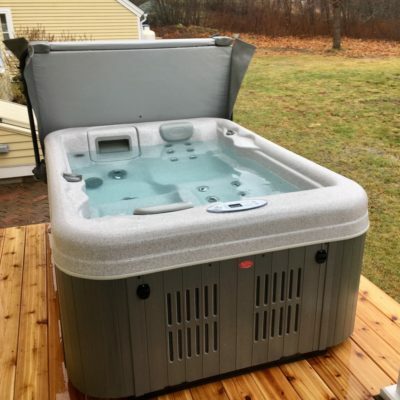 See our line Radiant line of pools – made to survive Maine’s cold winter weather. Looking for some relaxing therapy at home? 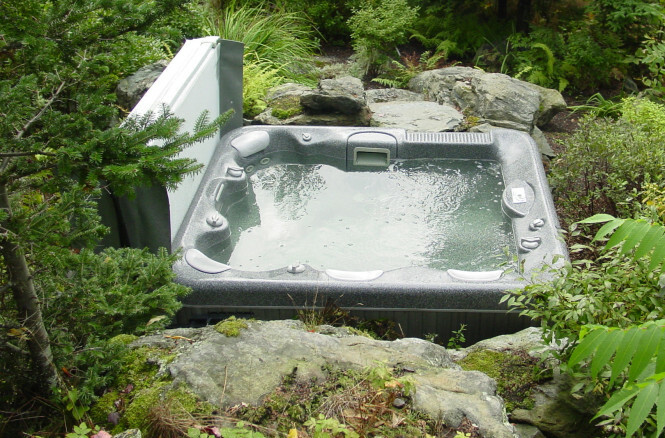 Check out our two lines of Luxury Spas! Our Saratoga Spa and Strong Spas both offer features you would expect from a quality spa. 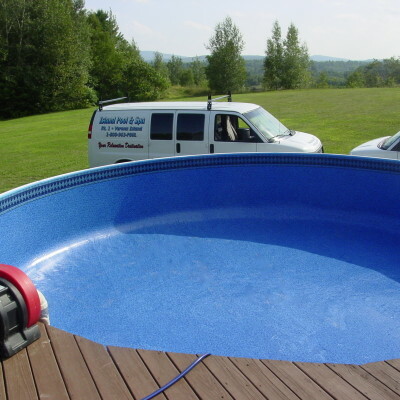 Need maintenance, cleaning or service on your pool or spa? Call us at (207) 469-6004 today!